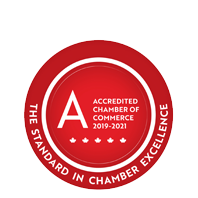 Elgin Business Resource Centre | Financial Services | Business Advisory Services | Government Services | Community Services - Business Directory - St. Thomas & District Chamber of Commerce - ON, ON ? Elgin Business Resource Centre (EBRC) assists Elgin/St Thomas entrepreneurs with all aspects of business development including business planning, growth and succession, access to capital, networking and business incubation services. Corporation and the Innovation Centre for Entrepreneurs (ICE) business incubator all at one location.